Fruits are essential part of a healthy diet. 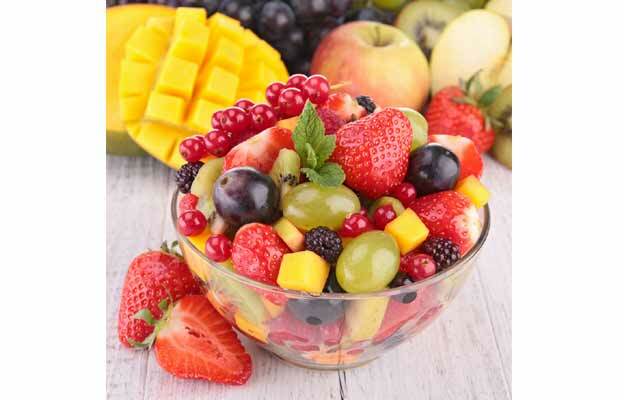 Whenever you feel bored, eating fruits can improve your mood. They are juicy and delicious! Strawberries have a dark secret that you may not be aware of! They are not berries and in fact they are not even a fruit. They belong to the rose family and are technically flowering plants. Like strawberries, you will be surprised to know the fascinating facts about other fruits that you enjoy eating daily.